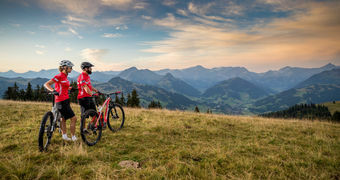 Music, culture and sports compete for visitors in the Canton of Bern. It is difficult to choose between tournaments, festivals and more. With the Gurten to the Greenfield festivals or classical and jazz events, fans can choose to which music they would like to swing their hips. Bern’s sports side can easily keep up, offering international events in beach volleyball, tennis and winter sports. 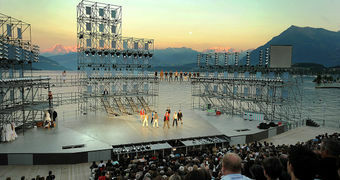 Fans of culture will enjoy Bern’s Museum Night or one of the many open-air theatres in the canton.